Vysoko pevné a procesne bezpečné. Lisovacia nitovacia technika RIVSET® pre spájanieí viacerých materiálov jen v jednom kroku. 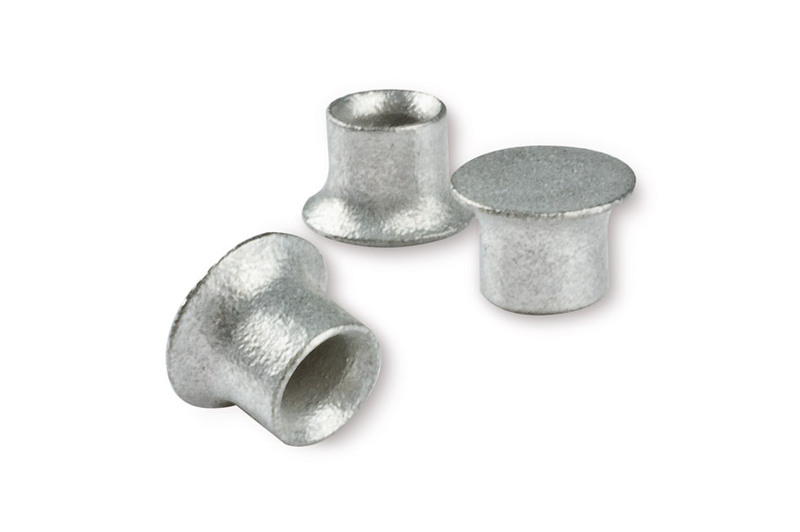 While joining steel and/or aluminium sheets on cast aluminium material by using self-pierce riveting technology with semi-tubular rivets, cracking can occur in the material on the button side. This is caused by the mechanical characteristics of the cast material. 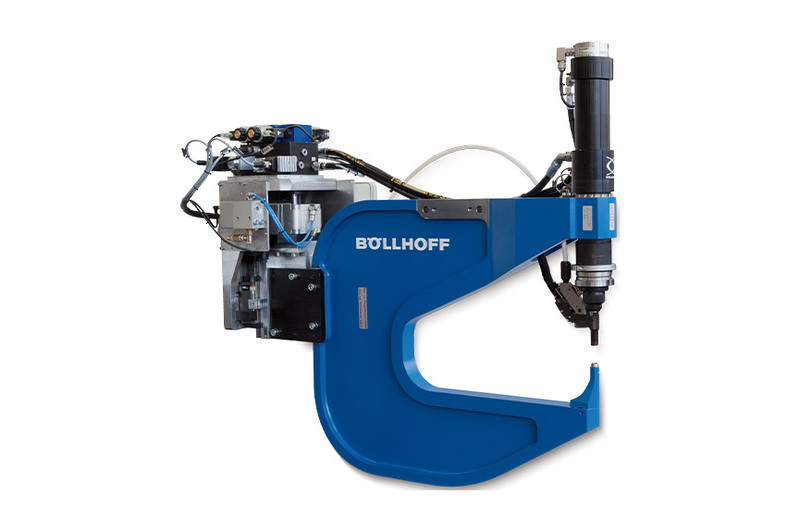 The new RIVSET® ring groove die, made by Böllhoff, minimises cracking and ensures an increased interlock as well as reduced rivet load.